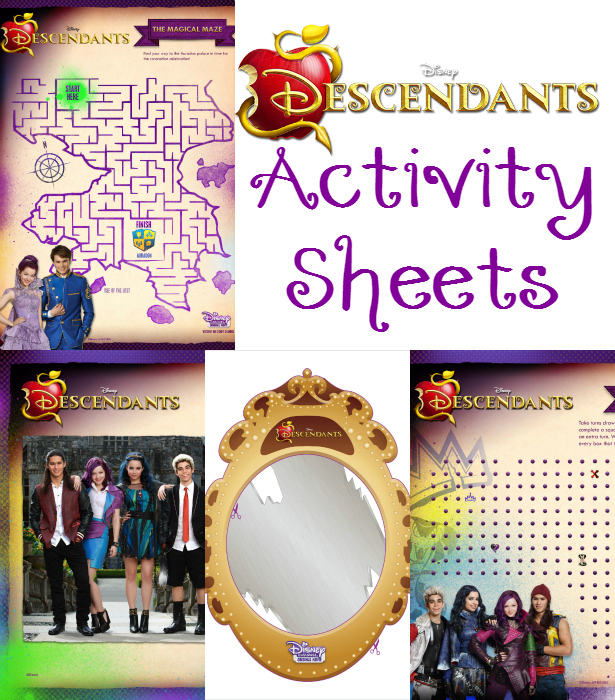 If you have Disney Descendants lovers in your house, you are going to love today’s post. 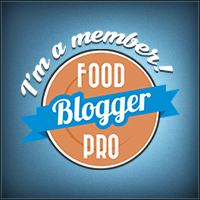 It is filled with all kinds of activity sheets – from mazes, to mad lib-style sheets, and more. Print these out, pop the movie in, and have fun completing them while watching the movie! Challenge your friend to a dots duel! Make a fun story about prom with this mad libs-style sheet! Everybody loves matching games! Have fun with this parent and child Descendants matching game! Try out your maze skills as you find your way to Auradon palace. You can take fun photos with this Magic Mirror Stickpic! Here are the Stickpic instructions! Make a family tree of your family to see who you descend from! Can you spot all of the differences in these two pictures? Another fun mad libs-style activity – this time about Tourney Triumph! 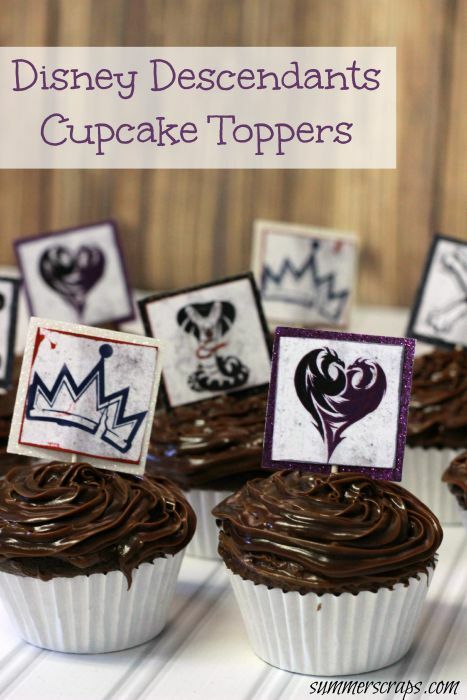 You can make it a Disney Descendants day by making some cupcakes and top them off with my Descendants cupcake toppers! Ah, my baby girl will totally love Disney Descendants! Now, where can I buy online?